It won’t be long now before the much-anticipated second-gen Pokemon arrive in Pokemon Go. And you don’t even have to wait for Christmas to get your hands on Chikorita, Cyndaquil, Totodile, and the rest of the gang. According to rumors, the second-gen Pokemon will arrive next week. This means you will have 100 all-new Pokemon to hunt and catch before you can even finish your Christmas shopping (actually, it will likely be less than 100 because of the legendary Pokemon). Now would be a good time to stock up on Pokeballs to prepare for the second-gen Pokemon. If you’re not prepared, you can simply buy a Pokemon Go account with lots of items already on-hand. Like all other generations of Pokemon, the second-gen has its fair share of weak and useless Pokemon. These are the Pokemon that are only good for Pokedex purposes, at least in the main games. But this list isn’t about them. No, this list is about the Pokemon that you should definitely hunt down as soon as they appear in “Sightings” (or “Nearby,” if you live in an area where the new feature is already active). Remember Horsea? Yes, that cute little seahorse Pokemon that looks like it can’t take a single hit in battle. Or maybe you remember Seadra, its slightly less frail-looking evolution? Well, guess what? That family tree will eventually include a Dragon Pokemon: Kingdra. Although Kingdra is not as powerful as the other Dragon Pokemon, it does have a big advantage: it’s a Water/Dragon hybrid. This means Ice-type moves are neutral against it. 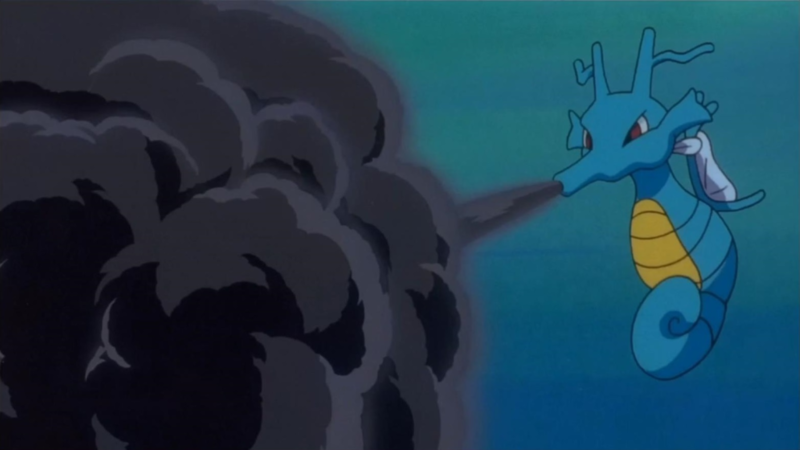 Ice-type moves are usually the biggest weakness of Dragon-type Pokemon, with most of them taking 4x damage. 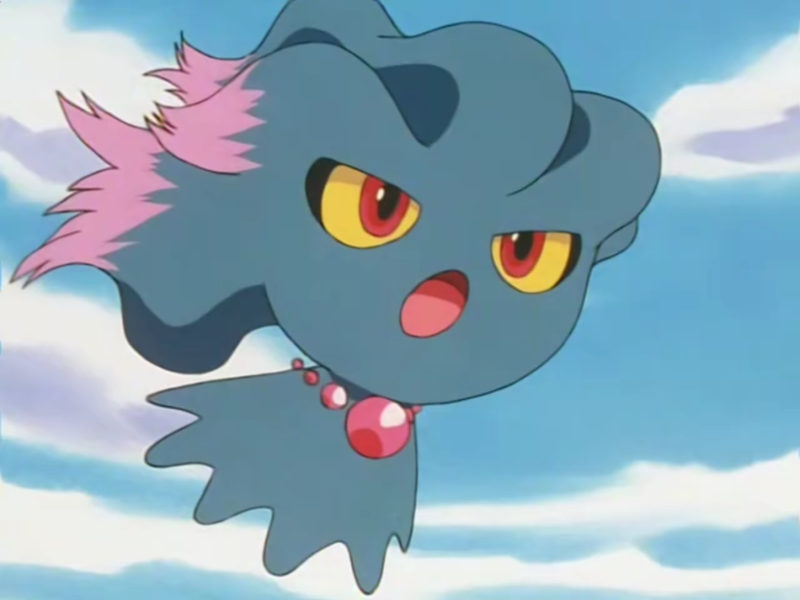 Excluding the legendary Pokemon, bird-like Pokemon were not represented properly in the first-gen games. Pidgeot, Fearow, Dodrio and Farfetch’d don’t even stand out that much, most likely due to their matching brown colors. This will change with the arrival of Skarmory, a Steel/Flying Pokemon. 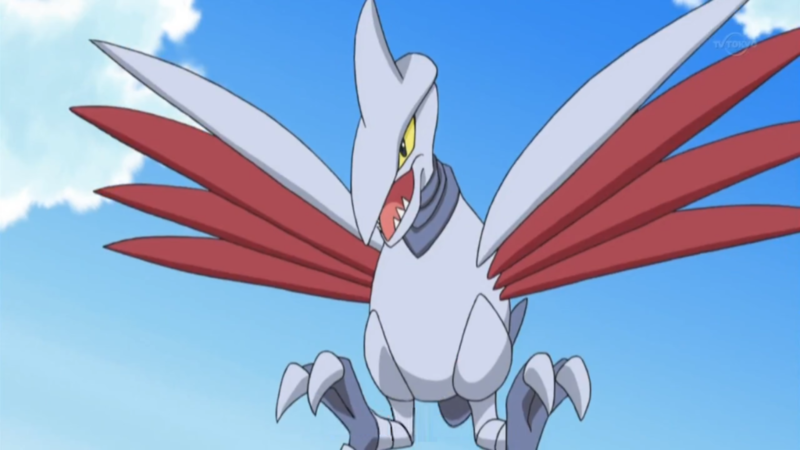 Yes, that’s a Pokemon with metal scales as its feathers. Skarmory will likely pack a very high Defense stat in Pokemon Go, just like in the main games. And because of its Steel type, it has a wide range of resistances, making it much harder to take down than other bird-like Pokemon. Finally, another fully evolved Ghost-type Pokemon. Misdreavus isn’t as powerful as Gengar in the main games, but it’s certainly the less scary-looking (which actually defeats the purpose of it being a ghost Pokemon). Those large cute eyes don’t really scare you as much as Gengar’s sinister smile, right? Well, okay, it does look kind of creepy, too. Unlike Gengar which specializes in offensive moves, Misdreavus’ strategy in battle is to confuse, trick, and eventually take opponents down with it courtesy of the move “Perish Song.” Of course, with the more fast-paced battle system in Pokemon Go, Misdreavus’ won’t have access to indirect attacks and other status-inflicting moves. The tadpole Pokemon Poliwag is one of the cutest first-gen Pokemon. Unfortunately, it eventually evolves into two Pokemon that are exactly the opposite: Poliwhirl and Poliwrath. It’s weird looking at a tadpole with arms and legs, right? 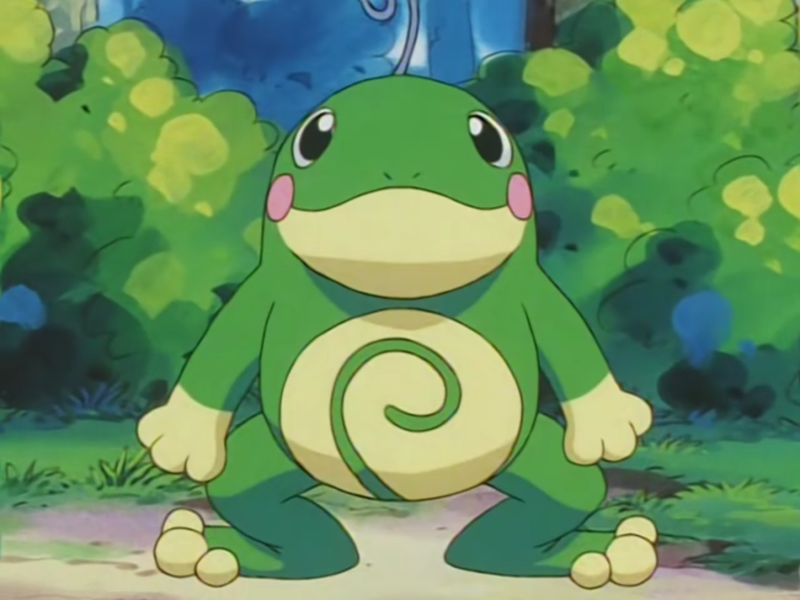 Thankfully, the second-gen games gave Poliwag an alternate evolution: Politoed, which is simply a Water-type Pokemon (without the Fighting sub-type). Forget about the fact that Politoed isn’t really a very powerful Pokemon. It’s an average Water-type Pokemon at best. But it’s infinitely cuter than Poliwhirl and Poliwrath combined. And if you’re all about cute Pokemon, then that should be enough for you. Poliwag isn’t the only one with an alternate final evolution – Slowpoke has, too. Slowking is the alternative to Slowbro. Design-wise, they are very similar to each other, except that Slowking has the huge shell on its head. 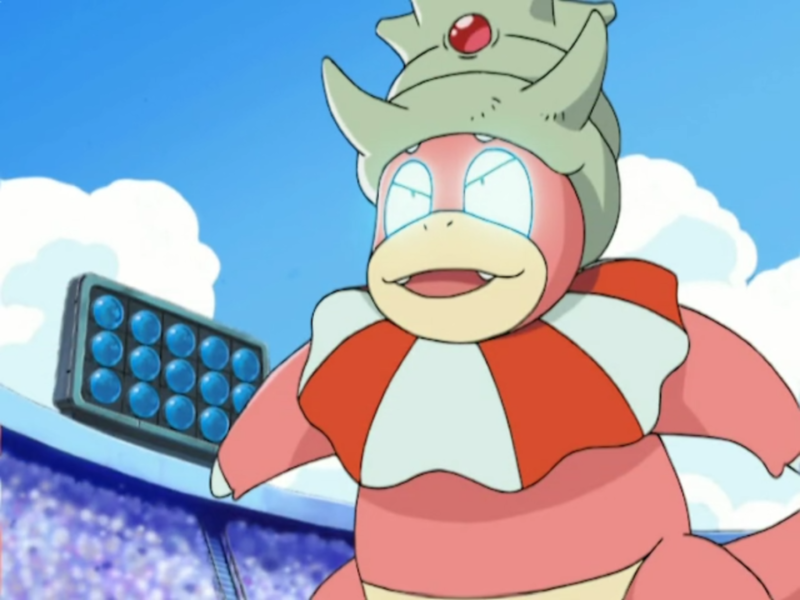 Slowking and Slowbro are virtually the same: they are both Water/Psychic hybrids and they both have access to almost the same moves in the main games. The biggest difference is in their defense stats. Slowbro is built to withstand physical attacks, while Slowking is made for special attacks. However, in the main games, Slowbro can also make use of the move “Calm Mind” to improve his lower Special Defense stat. This makes it the more preferred Slowpoke evolution. But in Pokemon Go, Slowbro and Slowking will likely be carbon copies of each other, thanks to the gameplay changes. Zubat is one of the most annoying Pokemon ever. In the main games, it’s notorious for being an extremely common encounter in caves or dungeons, making it hard for players to proceed in their journey uninterrupted (unless they had the “Repel” item). In Pokemon Go, that reputation still sticks, thanks to Zubat’s spawn rate that’s similar to Rattata and Pidgey. However, when the second-gen arrives, you’ll be wishing you had caught all the Zubat you encountered. 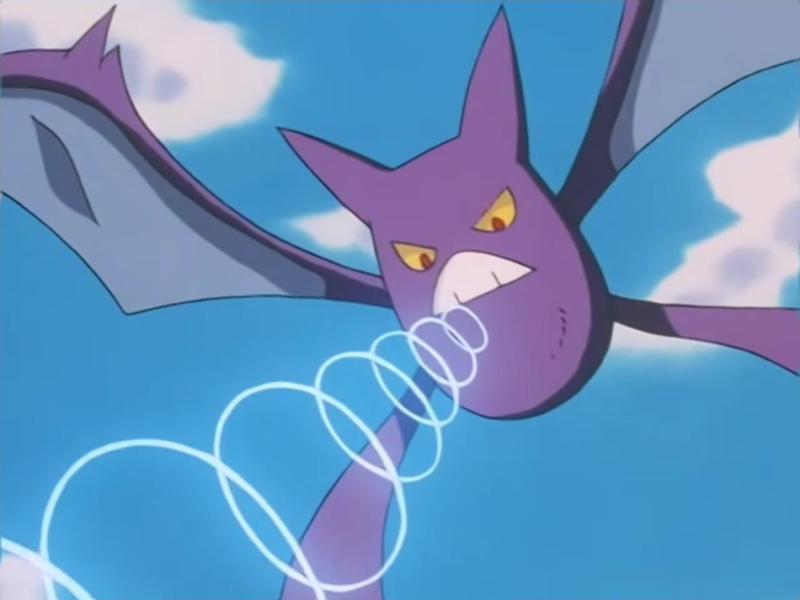 Crobat is the final evolution of Zubat, evolved from the hideous-looking Golbat. Crobat’s strength comes in the form of its blinding speed in the main games, which sadly won’t be translated in Pokemon Go. But hey, at least you now have access to a bat with four wings. 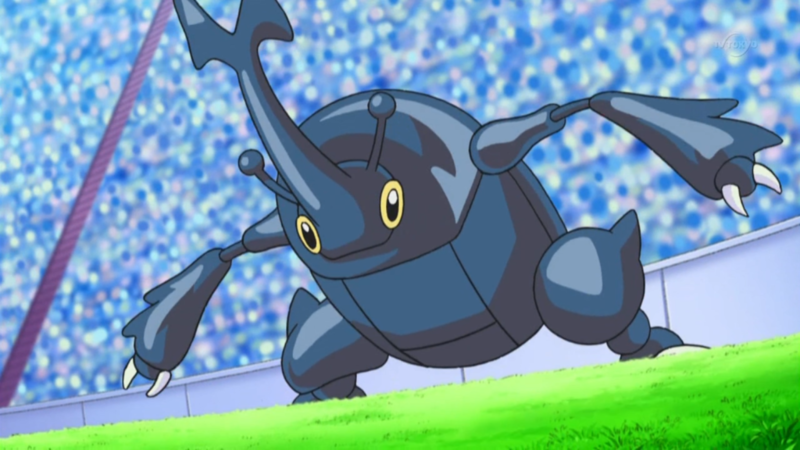 Last but not the least is arguably the best Bug-type Pokemon in existence: Heracross. Don’t let those cute eyes fool you; Heracross is anything but cute when it comes to battling. This Bug/Fighting hybrid hits really hard in battle, thanks to its very high Attack stat in the main games. Pokemon Go will likely keep it that way. The lack of the Speed stat also greatly works in Heracross’ favor, which will allow it to easily sweep teams. 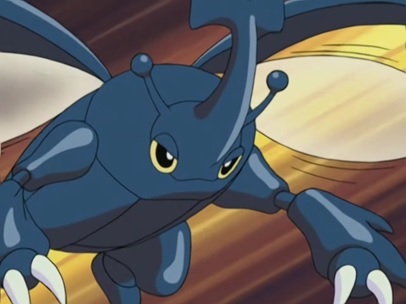 And those horns aren’t just for show: Heracross’ signature move, Megahorn, is the most powerful Bug-type move. It can easily make mincemeat out of poor Grass-type and Dark-type Pokemon. These are the 7 Pokemon that you should definitely check out when the second-gen arrives. You may have noticed that the all-powerful Tyranitar, the new Steel-types Scizor and Steelix, and the new Eeveelutions Espeon and Umbreon are not listed. Well, that’s because we already talked about them in a previous post. And yes, those 5 Pokemon are also definitely worth checking out. If you want a much easier time, you can just buy a Pokemon Go account with the Pokemon you want already in the bag. The process is really simple, just like buying a League of Legends Smurf account.